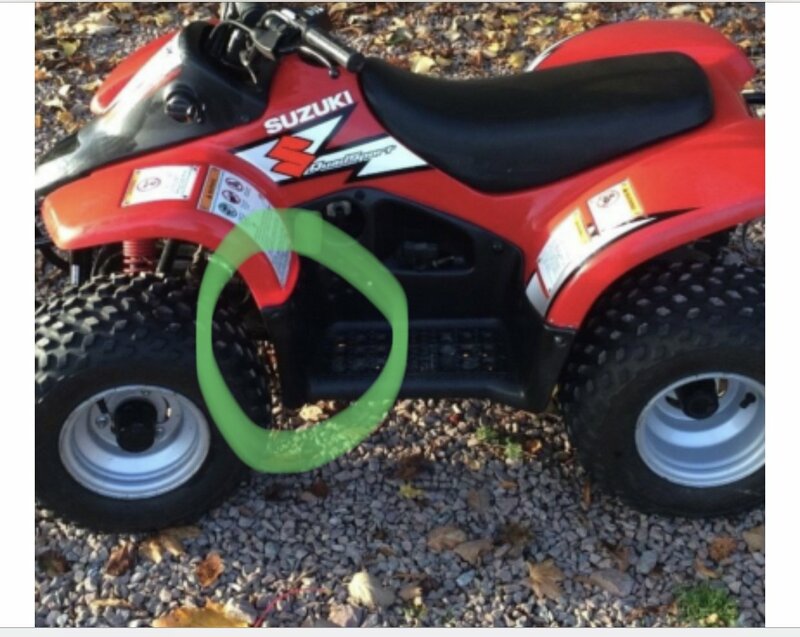 Suzuki LTA 50 frame VIN location? 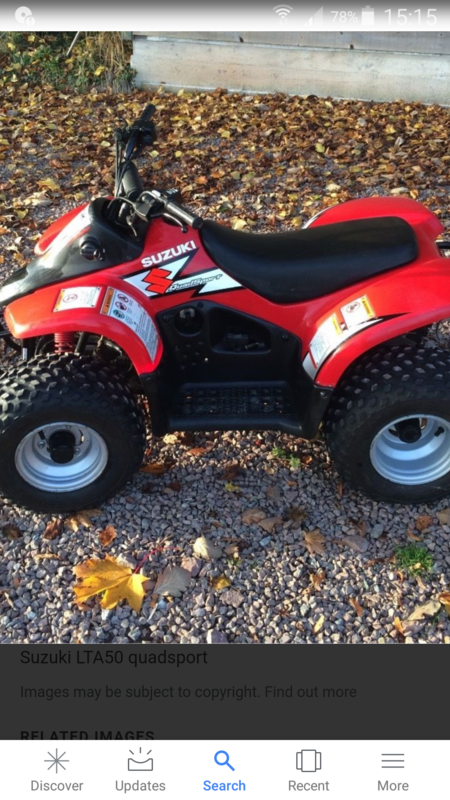 Hi﻿ all ﻿could any of you good people help me with the VIN location on my daughter LTA 50 quadsport? There dose no﻿t seem to be much info about on these great little machines. Any help would be great thanks. Have you checked on the left rear frame where the tire is located. It’s the rail that runs down right above the rear tire. 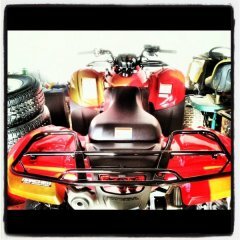 Its not thier its the LTA 50 with suspension here is a pic. The only other place I can think of with Suzuki is the left front rail on the main frame under the foot rest black plastic. Not sure of the 50's but the 80's have the vin stamped in the frame between the 2 front shock upper mounts. I just got a 2003 arctic cat 400 and I'm having a time finding where the cdi box plug is located. Guy said he took it off and forgot where it was located. Made no sense to me but hey what do I know. Any help would be appreciated.